Have you ever considered going away for New Year’s Eve? Ever want to see the ball drop in Times Square, or maybe be part of the crowds on the Strip in Las Vegas? How about partying in Prague, one of the world most beautiful cities? Well if so; take a look at some of our travel suggestions. 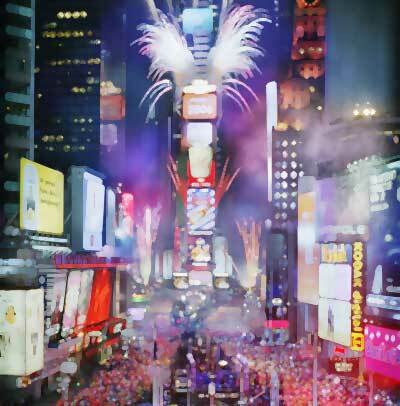 The most famous and recognized celebration in the world, Times Square New Year’s Eve celebration is bar none the biggest. Every year hundreds of thousands of enthusiastic party goers converge on Time Square for the world largest year-end blowout. The Time Square tradition dates back to 1906. Weather – Cold, so dress appropriately.